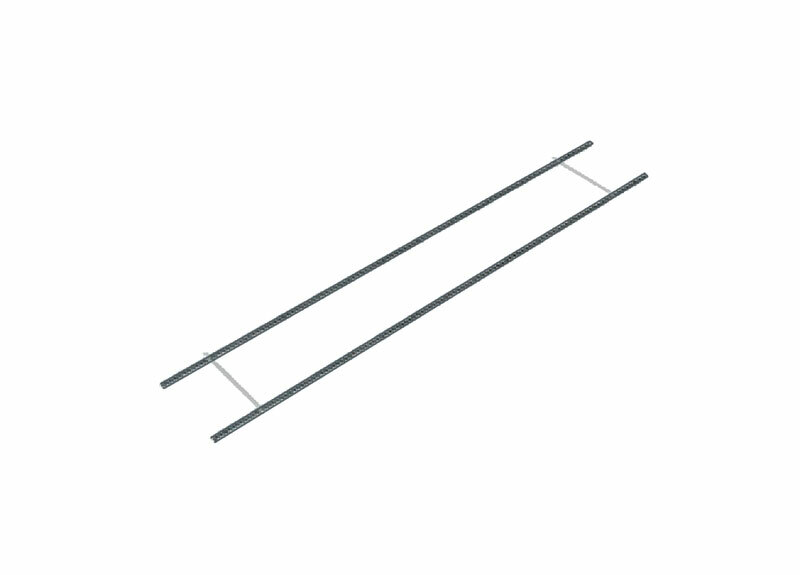 Bellcast stopbead provides perfect alignment and support to lower edge of exterior rendering. 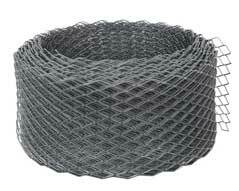 Expanded mesh section ensures a positive bond to rendered coating. Nail-fix with galvanised masonry nails. 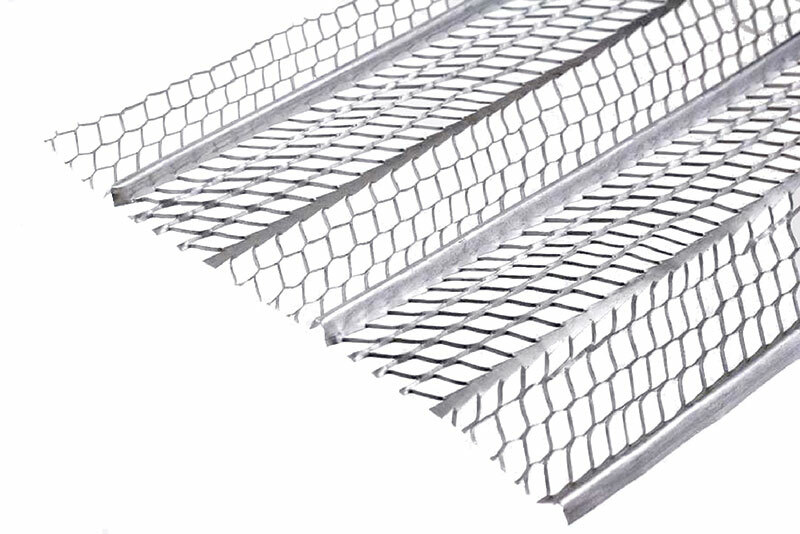 Expanded metal lath can be used in various situations such as background reinforcements and key for plastering, encasing structural steelwork for fire protection, suspended ceilings and partitions. 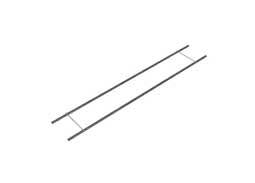 Supplied in 2440 x 685mm sheets 26g, in bundles of 10. Manufactured to BS 1369 Part 1,1987. 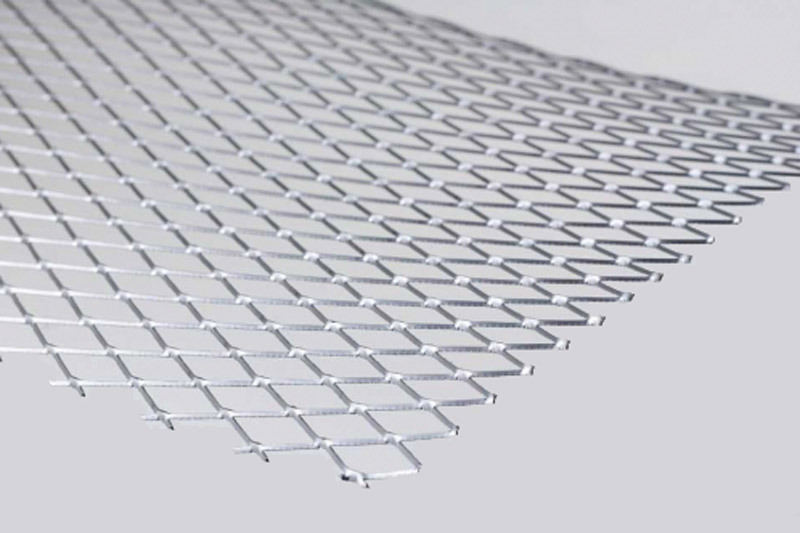 An alternative product to expanded metal lath, rib lath is stiffened by its longitudinal ribs and is produced for use on ceilings and partitions. 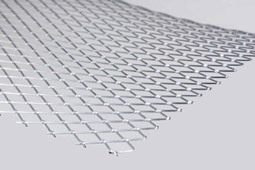 Supplied in 2500 x 600mm sheets, in bundles of 10. Manufactured to BS 1369 Part 1, 1987. 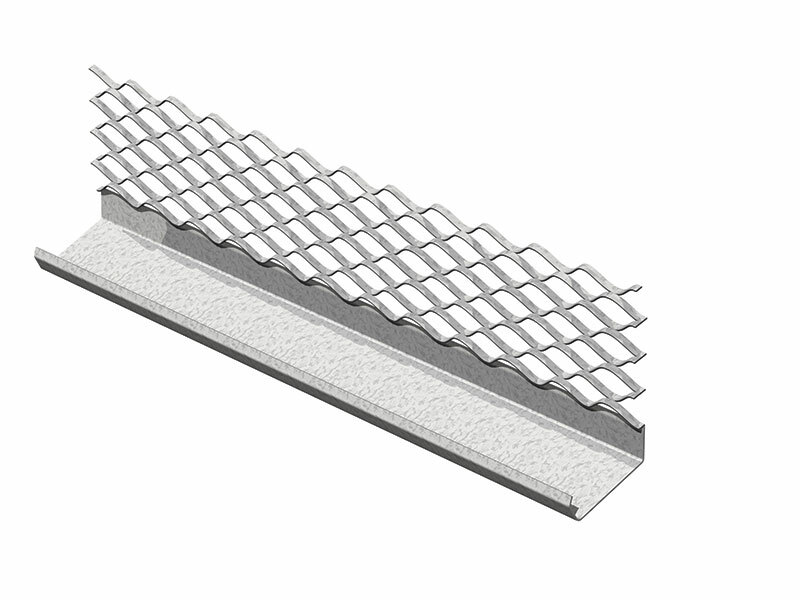 Expanded metal brickwork reinforcement is embedded in mortar joints (usually every third course) to give extra tensile strength to wall and help withstand vibration and sudden loading, or to minimise unsightly cracks due to settlement. 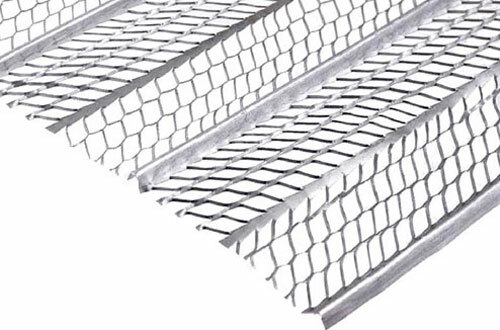 Manufactured to BS 1369 Part 1, in 26g galvanised or stainless steel. 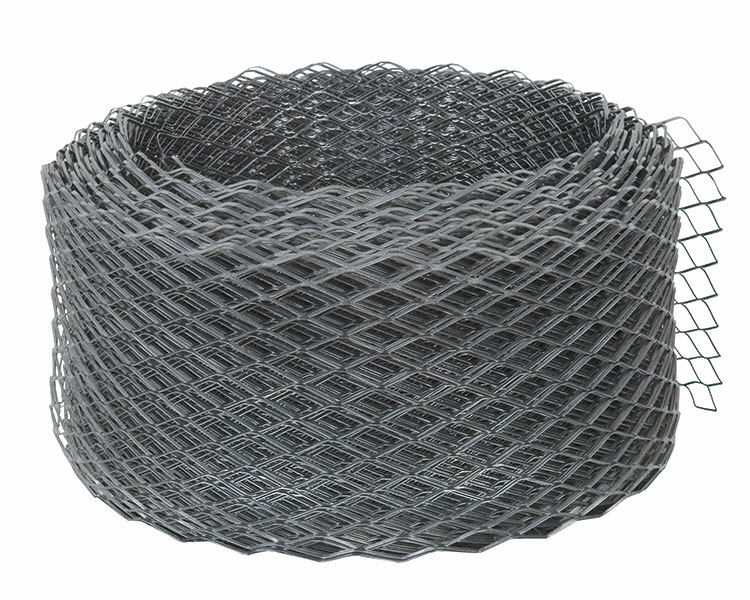 Supplied in 20 metre coils. Stainless steel welded masonry ladder reinforcement for use in masonry walls, designed to help prevent cracking. 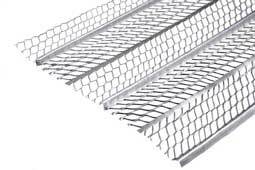 Ladder reinforcement is supplied in a range of wire diameters and widths to suit all wall thicknesses. Conforms to BS5628 Part 2 1995, minimum tensile strength 485N/mm2.